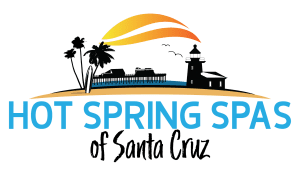 People need interaction with others for complete health and wellness,” said Scott Clark, president of The Spa and Sauna Company. “The way people communicate and socialize with others has a tremendous impact on their own sense of well-being.”Here are three methods of improving social well-being. Invest in a Hot Tub and Invite Others In – Home is often thought of as a refuge from the outside. It helps to develop an area in the home that caters to the need for social interaction. Creating a gathering spot in the backyard helps make a home a place where social interactions are not only enjoyable, but it encourages it. Adding a hot tub to the yard is a great way to draw in others, give everyone a place to relax and enjoy a gathering. People are naturally drawn to the warmth and invigorating environment of a portable spa. The relaxing atmosphere that hot tubs create is perfect for communicating with friends, loved ones and invited guests in a comfortable and relaxed way that increases social wellbeing. Be a Joiner – It’s easy for people to want to just shut down after a day of work, school or running errands. However, even though most of the time, people are in contact with others during their work or school hours, those types of human contact are not enough to really provide a good social structure. Instead of turning off, and isolating themselves at the end of the day, or on the weekends, people should join in on activities that include others that are new to their social circle. Joining clubs or even joining a local gym will help people come into contact with a variety of individuals who will help promote good social health. Take Up Hobbies – Taking up hobbies that involve others with a shared interest is a great way to get more social interaction. The fact that the other people involved will be focused on the same activity incentivizes communication. It gives people something to start a conversation with, the shared interest promotes camaraderie and creates problems to solve that are enjoyable rather than the frustrating type of problems that can arise at work or school. 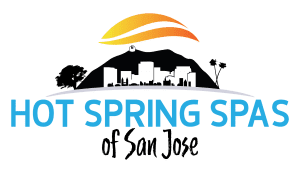 To encourage local residents to check out the benefits of using a hot tub, swim spa or sauna to help improve their overall health and well-being, the company is providing free hot tub and swim spa test soaks. They do recommend, however, that people wanting to schedule their free 30-minute soak call them ahead of time to reserve their spot. 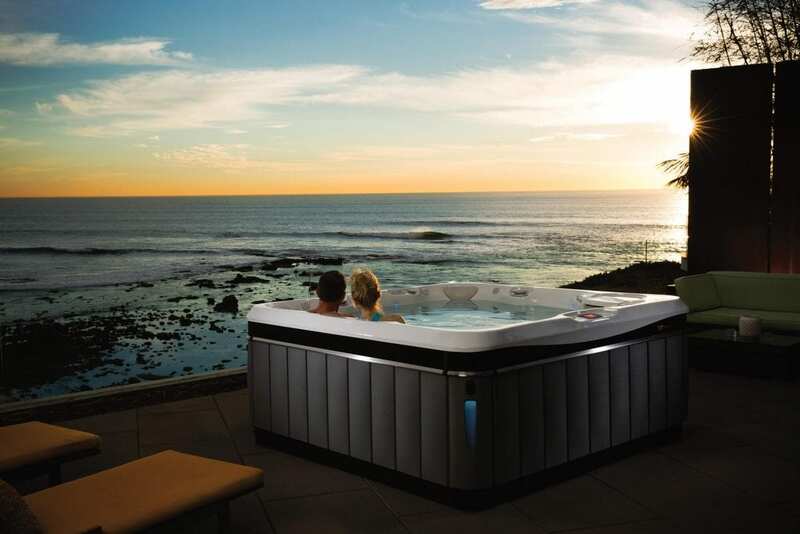 To learn more about the benefits of owning a hot tub, just call 775-852-3838 or visit http://www.spaandsauna.com/hot-tubs.